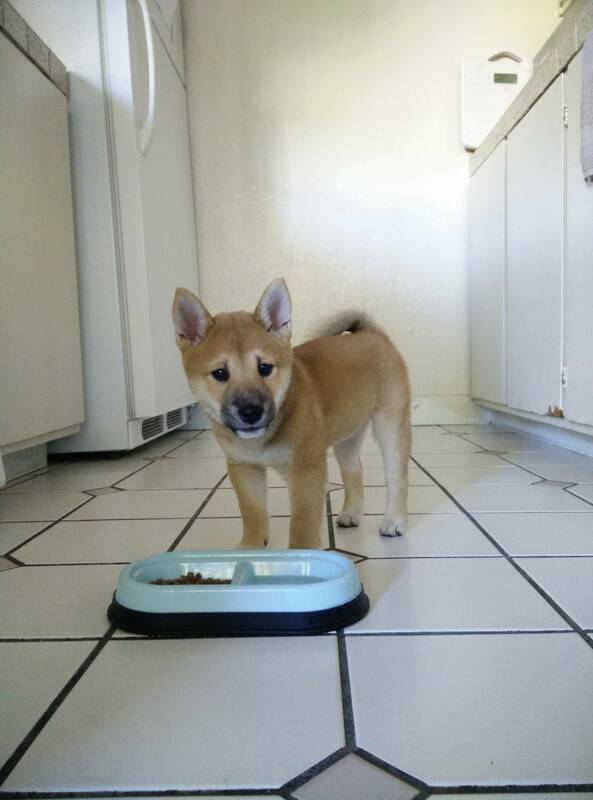 As a new owner of a Shiba Inu puppy, I’ve tried my best at joining meet-up.com groups, facebook groups, and even this forum board. I realized that there are lots of us here from the San Jose area. I’m also from the San Jose/Campbell area. Would anyone like to do a mini get together just to let our little ones play? Nothing fancy-shmancy. Just simply dogs and puppies getting to know each other and making new friends. Anyone down for this weekend? Here is Toby (10 weeks) with his first set of vaccinations at 8 weeks.